Taking place at St David's Marist Inanda for U18 and U15 boys on Friday, Saturday and Sunday, 7th, 8th and 9th August 2015. 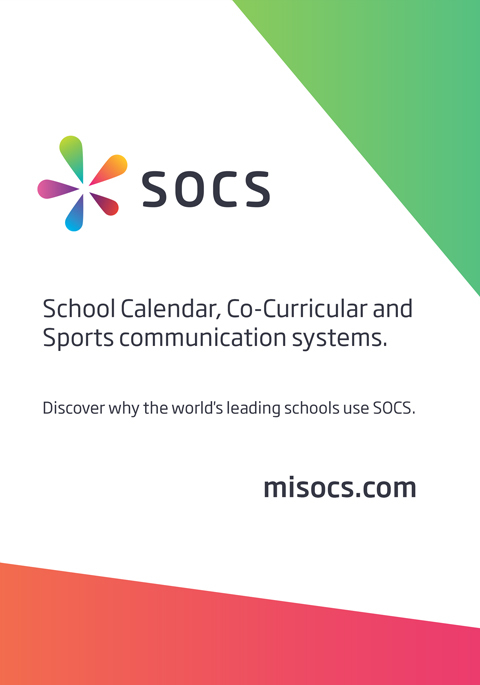 From here you can follow your school, via Find Your School and you can keep track of progress. The archive currently contains 384 fixtures featuring 64 teams from 19 schools over 2 seasons.